One of the four ETFs present in the All Weather Investing smallcase is Reliance Liquid Bees. The price of this ETF always remain constant at Rs 1000, unlike a stock. The value of the ETF is determined through dividends.  This ETF gives dividends on a daily basis. The dividends you earn are in the form of extra units of the ETF. For example, you invest Rs 10,000 in this ETF. It means you bought 10 units of the ETF, because the price of each unit is Rs 1000. Now on a daily basis you start receiving more units (as dividends) in your demat account and after some time, you have 11 units instead 10. Now you can sell these 11 units on the exchange through your broker to receive Rs 11,000 and make a profit of Rs 1000. 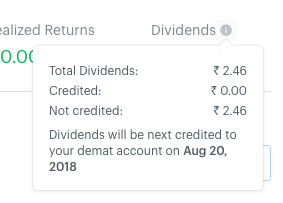 In your smallcase, you can hover over the tool tip shown for Dividends in your smallcase's performance to get the breakup of what units are credited and what are not credited.